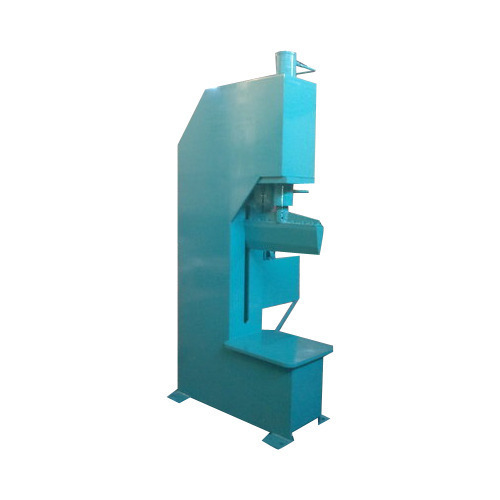 Riding on unfathomable volumes of industrial expertise, we are manufacturing and supplying an excellent range of SPM Oil Hydraulic Press Machine. • Widely used in oil industry. Established in the year 2002, at Rajkot (Gujarat, India), as a Sole Proprietorship Company, we “DJ'S Engineering Works”, are devoted towards Manufacturing and Supplying the quality-assured range of Power Pack Unit, Shearing Machine, Hydraulic Cylinder, Supari Cutting Machine, Hydraulic Press Machine, Sugarcane Juice Machine, SPM Hydraulic Press Machine, etc. This industrial machine range is offered in diverse specifications and highly demanded for its superior functionality and high efficiency.